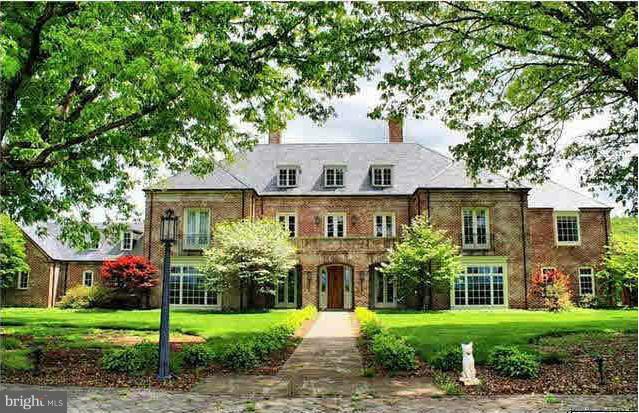 All Barboursville homes currently listed for sale in Barboursville as of 04/25/2019 are shown below. You can change the search criteria at any time by pressing the 'Change Search' button below. If you have any questions or you would like more information about any Barboursville homes for sale or other Barboursville real estate, please contact us and one of our knowledgeable Barboursville REALTORS® would be pleased to assist you. "White Hart, an English Country Manor Estate hidden amidst 353 acres of rolling countryside in Northern Albemarle County with panoramic mountain views & 2 lakes. Heart Pine floors & woodwork throughout. State of the art kitchen with Viking stove, 4 sinks and stainless steel vent hood. The exterior is antiqued brick with slate roof. 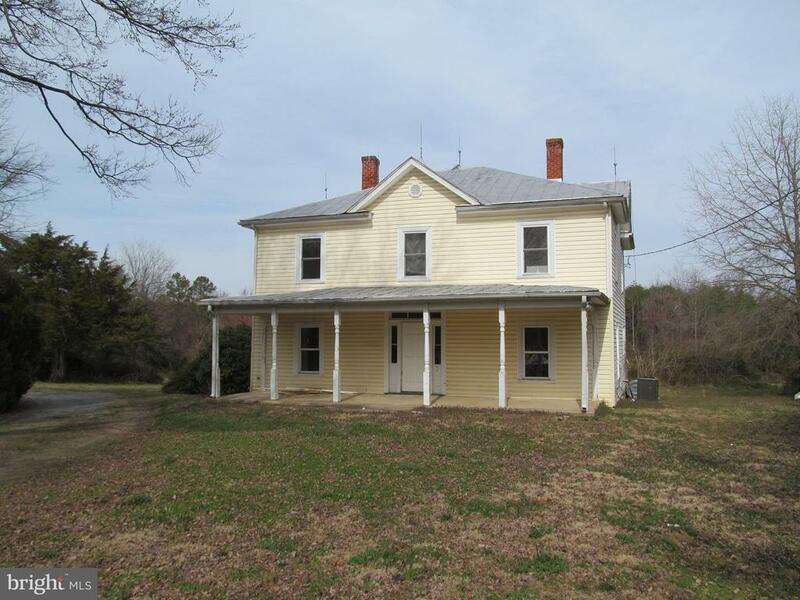 200 acres of rolling pasture, the rest in mature hardwoods." "Immaculate light filled updated custom home in a country neighborhood. Enjoy the generous rooms throughout, which include two large family rooms, one with gas fireplace, first floor master with large walk in closet and master bath with jetted tub. The kitchen has been updated, with cork flooring, new appliances and quartz counter tops and has a sunny breakfast area for that morning coffee. Included with this home is a central vac system, a whole house humidifier as well as a whole house generator. The terrace level is partially finished and offers room for expansion or plenty of storage. The large level yard is open to so many possibilities, bring your animals. Take a walk thru the neighborhood trails or Preddy Creek Park is nearby." "All brick home with many recent improvements sitting on 8 beautiful acres with 1 divisional right. This home has been meticulously maintained. You can live in a park like setting away from it all, but close enough where every day conveniences are minutes away. A complete home upstairs and down offers many possibilities. The home boasts a 2-car detached garage with a finished space that features an attached room and full bathroom, which could be a guest cottage, home office, art studio, play area, etc. The eight acres enjoys three board fencing, a two stall barn and automatic waterers for your animals. So much to offer, call today. Country records do not reflect all the square footage this home offers." "Breathtaking! This beautiful home has been lovingly restored. 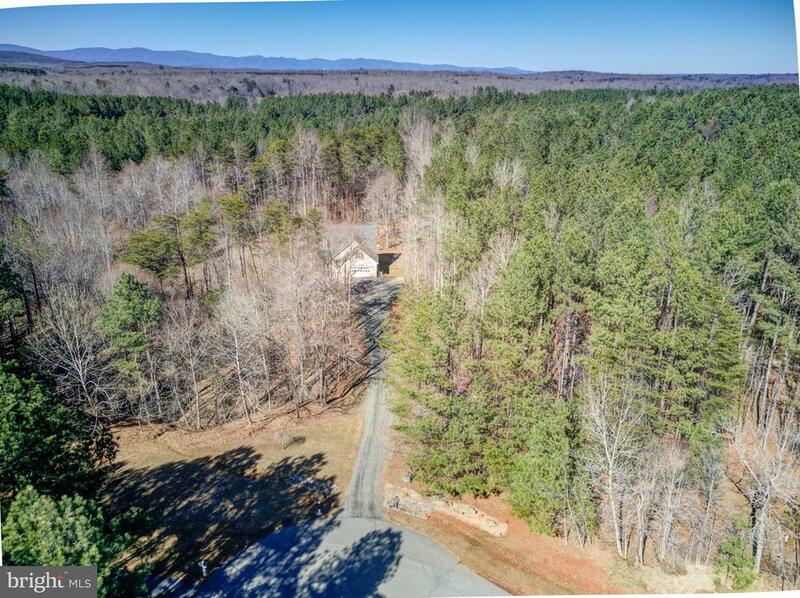 A hidden gem is set back on over 1 acre in a quiet & peaceful area. Tasteful restoration has modern touches, while keeping its remarkable history intact. Home is spacious, light & airy, with many multi-purpose bonus rooms. Restored original chestnut/pine floors, separate laundry, huge pantry/mudroom,hidden staircase, walk-in master closet room (that could also convert a nursery) with abundant shelving. TOO MANY unique upgrades to list. Very well maintained home with wrap-around porch. Detached barn/garage is used as a workshop and sports built-in work benches and plenty of room for storage. Original 1800's cottage/summer kitchen on property. Garden,chicken coop, goat barn, pasture, landscaped. Bring your animals! Has been used as an AirBnB for visitors to this vibrant area. Mountains, pastures,wineries, theatre, shopping, restaurants, antiques, history everywhere! THIS IS A MUST SEE AND PRICED TO SELL!! 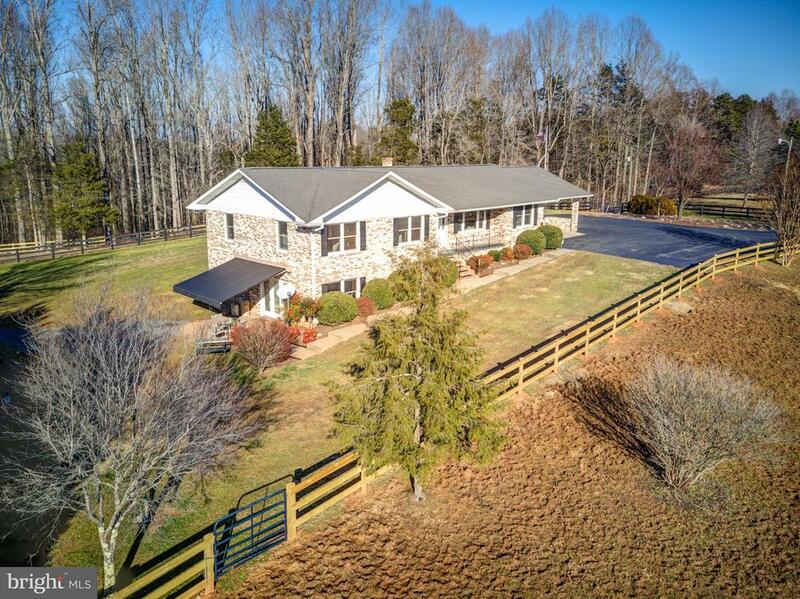 Convenient to Charlottesville, Orange, close to Rt 20 & 33." "Looking for a weekend retreat or land to build your dream home? 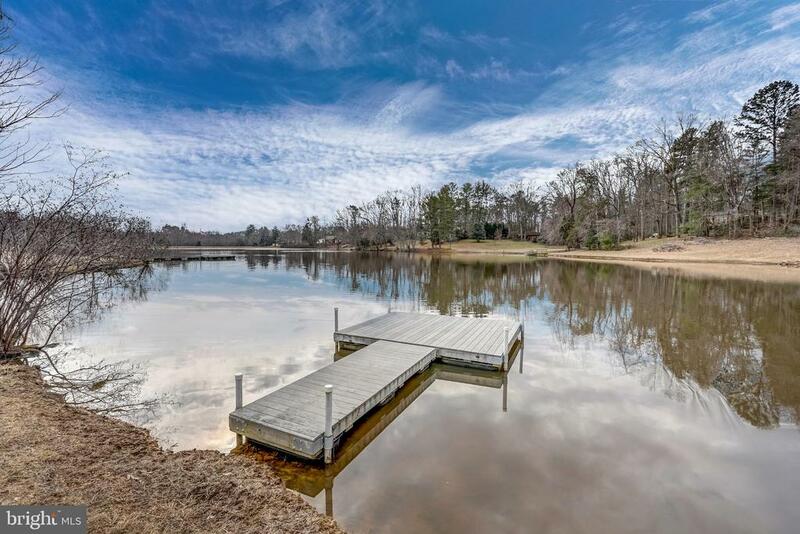 Water front cottage in Northern Albemarle offers endless opportunities! Take advantage of the 12 acre pond, cozy 2 bedroom cottage and 3 bay detached garage on 4+ acres. Great opportunity to build your dream home; foundation is in place - ready for your dream home. Beautiful setting. NEW driveway and parking area! Located just 1 mile from Rt 29. Your oasis awaits! Welcome Home to Smith's Lake!" "Located just North of Barboursville Va. on Rt33. This home provides you with several options (2 separate apartments or large family home. Situated on 4 acres this property is a must see."